What’s better than regular paint jobs for Gundam models? Anime ones! 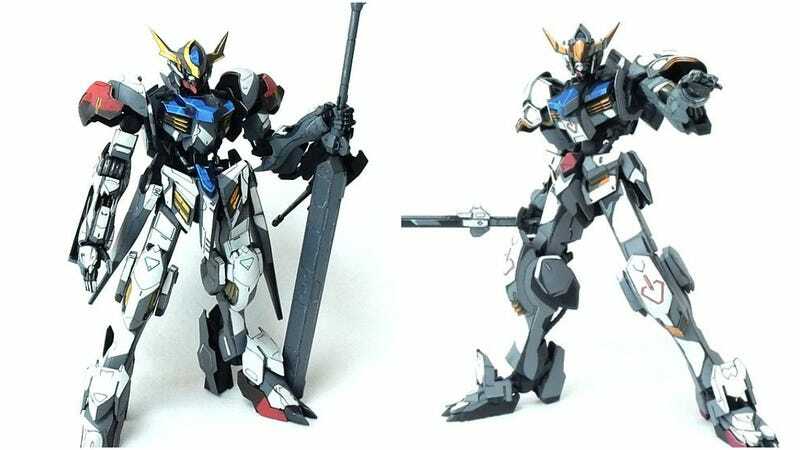 Kotaku previously introduced this style of painting (here and here), which makes three-dimensional Gundam models look like flat animated images. Twitter user Kyo is a master at it. For example, you start with an unpainted Gundam model.